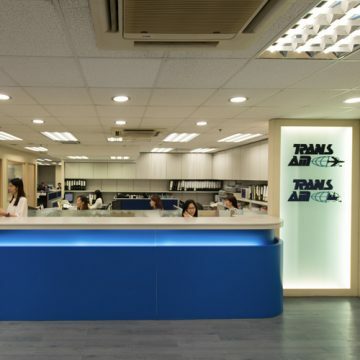 Trans-am Air Freight (HK) Ltd. and Trans-am Sea Freight (HK) Ltd. were established in Hong Kong in January 1986, as international freight forwarders and logistics service provider. 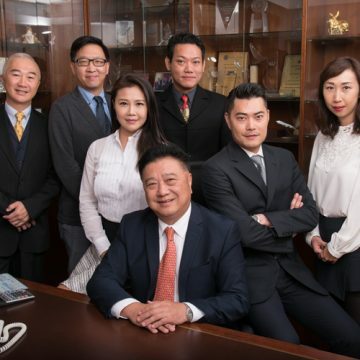 Since then, the group has grown steadily to be one of the largest of its kind in Hong Kong and branched out to various ports namely New York, Los Angeles, San Francisco, Chicago, Toronto, Montreal, Vietnam, Taiwan and major cities in China which include Beijing, Shanghai, Tianjin, Chongqing, Guangzhou, Changsha, and Shenzhen. 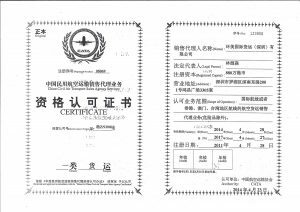 Trans-Am is an IATA member, a licensed NVOCC registered with the Ministry of Communications, China and C-TPAT certificated. 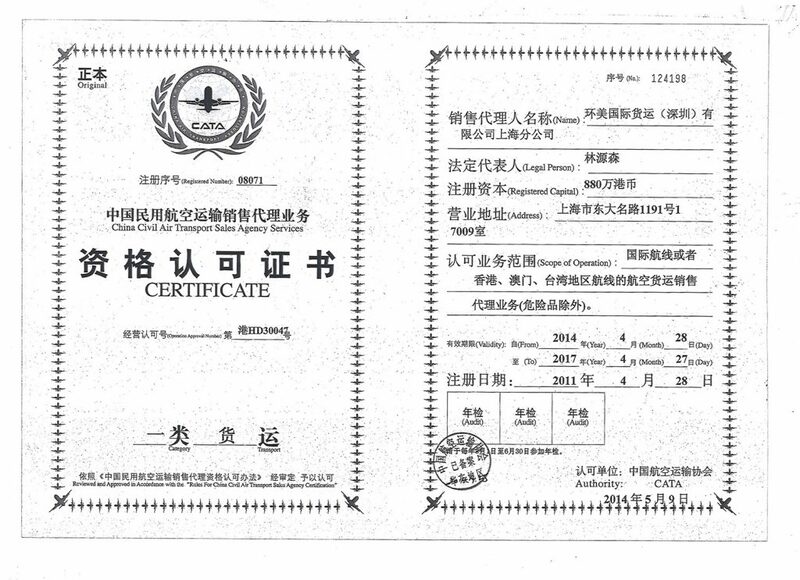 Being a reputable servicing network, we are the contracted agent for most major Air/Sea Carrier. Therefore, we are capable of handling big shipments such as equipment for concerts/film production between countries and exhibition items for world fairs, as well as small packages. Our sound relationship with Air/Ocean/Land carriers allows us to design the best routings according to customer's requirements by all modes of transport economically and efficiently. 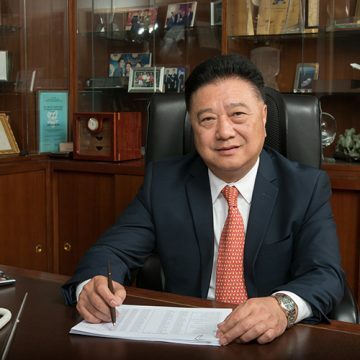 The company was established by Mr. Sam Lam, who has been in the International Freight Forwarding Business for over 30 years. 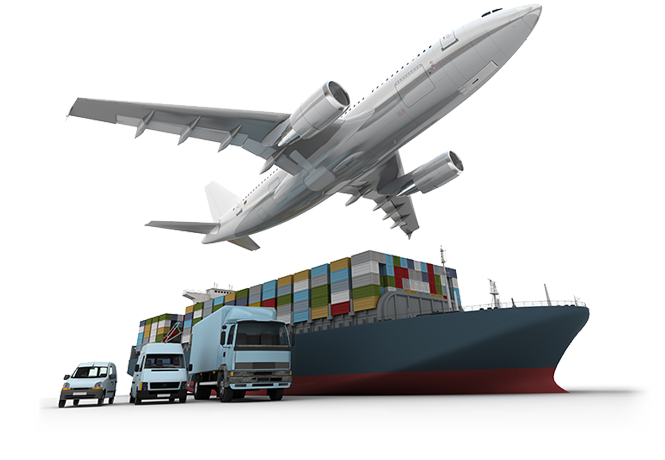 We are an integrated global logistics solution provider offering 3 categories of services to our customers: Sea Freight, Air Freight and Warehousing. 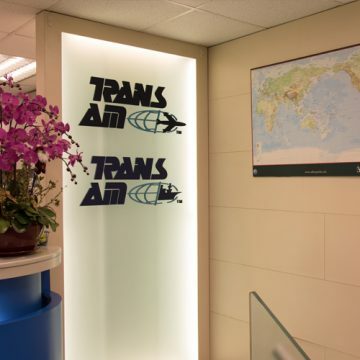 Trans-Am has 9 offices in Greater China, 6 in North America and 2 in Vietnam, and 3 self-owned warehouses in Hong Kong, Shanghai and Los Angeles. Represented in 31 other countries through our extensive agents network to handle both inbound and outbound traffic. These agents are carefully selected in order to ensure a consistently high level of service in provided to our customers around the world. 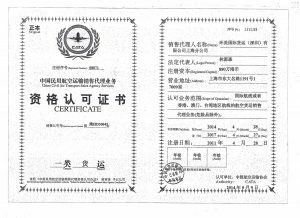 Having a group of experienced staffs, Trans-Am can also provide consultation and valuable opinions for freight budgeting and routing. Our mission is to provide personalized customer service and customized solutions with innovation and integrity to satisfy our customers’ logistical needs. 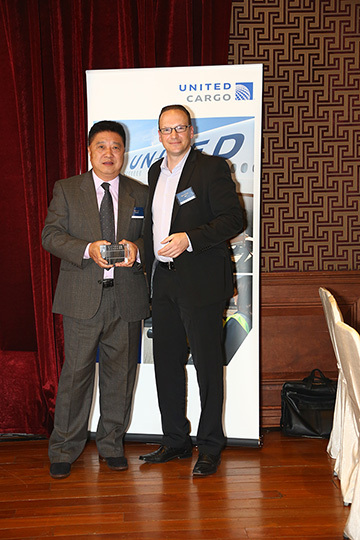 We formed partnership with several reputable forwarders in Asian countries. With the support of partners, we strengthen our competitiveness on pricing and servicing, and advance our prestige in this industry internationally. 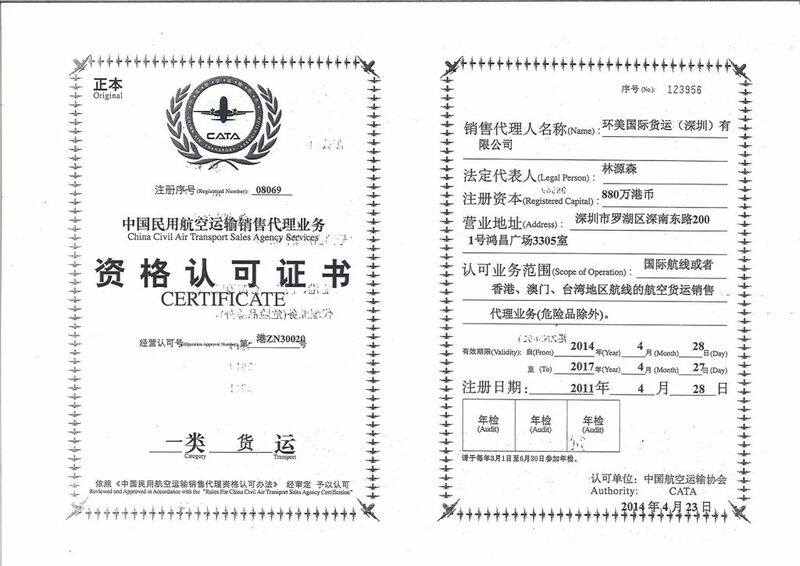 Installed advanced computer systems for tracking of shipments and convenient communications between all parties concerned. 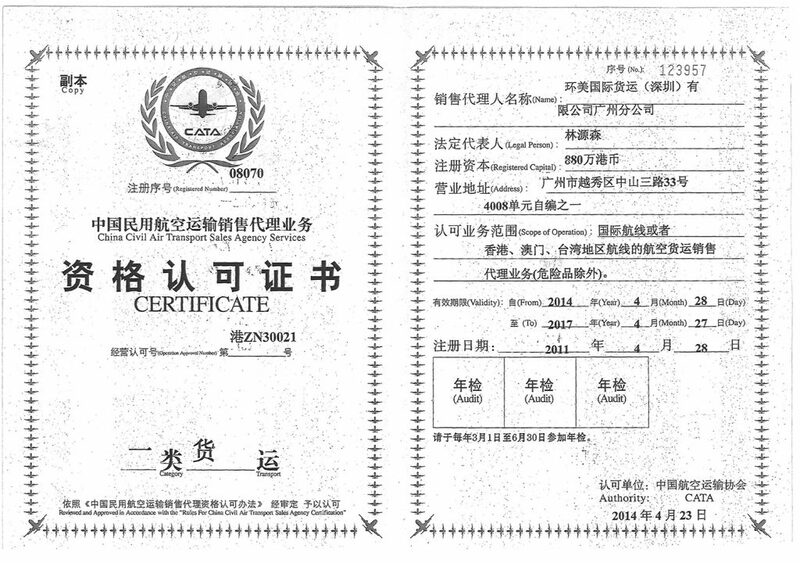 Thus, we are able to report to customs about the movement of shipments at any part of the world. Our mission is to provide personalized customer service and customized solutions with innovation and integrity to satisfy our customers’ logistical needs. 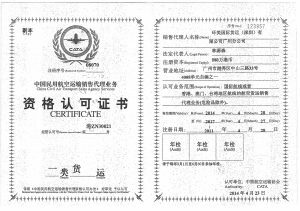 We continue to progress with the same philosophy which has proven successful for years. Copyright © Trans-Am Group 2017. All rights reserved.